I’m not the only business book blogger out there who can help you write. Because I spend a lot of time reading about writing books, I’ve discovered some of the best sources of wisdom around the world. If you follow me on LinkedIn and Twitter, you’ll know that I share content from other bloggers every day. Some marketers (not all) might say that if I introduce you to these other book writing experts, you might decide someone else’s blog is better for you than mine. I’ll lose you. And I’d miss you. Writing can be a lonely and sometimes discouraging process. We get lost. Find blogs that inspire you and guide you back to true north. Scour the net for writers who encourage you to get back into writing your book and over the finish line: published! One look at Joanna Penn’s homepage might send shivers down your spine: she’s written 21 books, which might feel a little intimidating. Don’t be. Penn’s beautifully designed website guides you through all she has to offer, which is a helluva lot. She covers every angle from co-authoring to marketing your business book. And the reality is that she was, by her admission, a nobody in 2008 — no book, no website, no list. Nothing. Coming from a background in the publishing industry, Freidman has lots of great advice about working with agents, pitching to publishers and provides many profound insights into the fears that can hold us all back from realising our writing potential. I met Valerie Khoo in India on a bus trip to the Taj Mahal. We’d been at an international conference for women entrepreneurs put on by the computer company, Dell. Khoo is entrepreneurial to the core. As the CEO of the Australian Writer’s Centre and an author, Khoo has created a dynamic, modern centre for factual and fiction writers that now attracts some of our best authors as presenters and trainers. The AWC offers a broad range of face to face and online courses, and I love their newsletter. The Q&A is funny, and I’m horrified to discover I often get wrong-footed by the questions. I thought I knew everything! An electronic publishing platform for business books that is worth checking out (although I haven’t used it myself), Draft 2 Digital’s marketing director, Kevin Tumlinson, writes their blog. The website is strangely anonymous — there is no about us section. When I looked up Tumlinson, it turns out that he is a fiction author (thrillers). I like the emphasis on marketing in Tumlinson’s blog, but there’s heaps of other stuff too. Yamini Naidu’s blog doubles down on one essential part of the business book writing process — telling stories. Arguably, this is the most important part for us all. 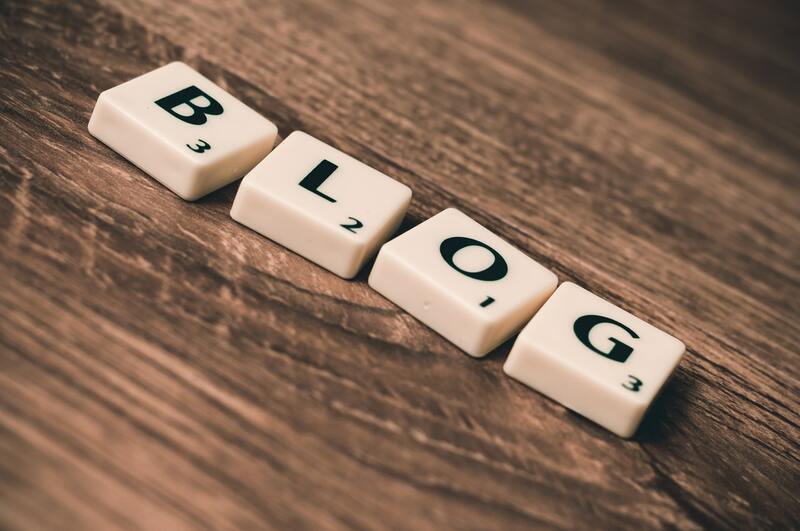 Her blogs help us understand the role of the story in the context of business, with heaps of tips about how to source ideas and present them in a way that will win over your audience or readers. Jacquie Pretty started out offering editing services but soon realised she had a whole lot more to offer. You’ll find a full-length profile of her on my website, but suffice to say that her business book blog is crystal clear and super practical. Don’t miss it. What I love about the fresh-faced Jeff Goins is his focus on money. He is on a personal campaign to ensure ‘creatives’ make a great living. For example, his new book is called Real Artists Don’t Starve! He offers awesome giveaways if you sign up to his blog, including tips on building a following. And when you have a following, you have an instant audience for your book. Writing can be a lonely business; we encounter all sorts of resistance to sitting down and getting the words down. But you are part of a global tribe of authors committed to capturing their wisdom — whether factual or fictional — between the pages of a book. We need buddies to help us on our road, simply fellowship and companionship on the journey. Find the blogs that fill you with inspiration, hope, and wisdom — successful authors are generous to the point of evangelism. Use their knowledge and get your book published. PS: Can’t get to your writing desk and get your business book done? Come to my occasional free writing hackathons. This week’s hackathon is booked out, but I will let you know when the next one is on.